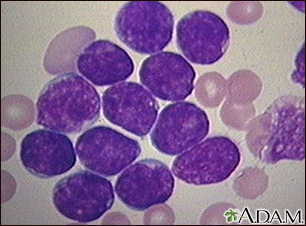 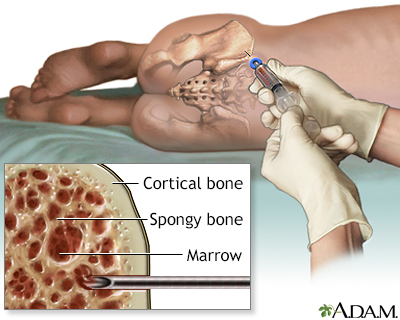 A small amount of bone marrow is removed during a bone marrow aspiration. 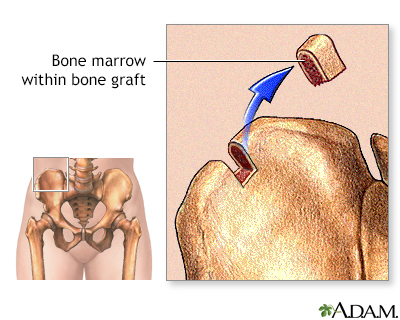 The procedure is uncomfortable, but can be tolerated by both children and adults. 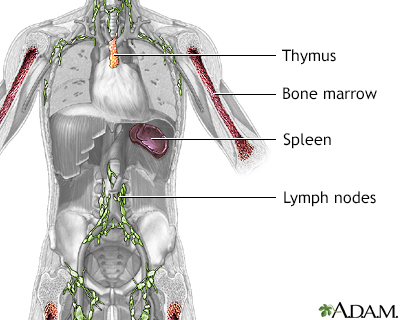 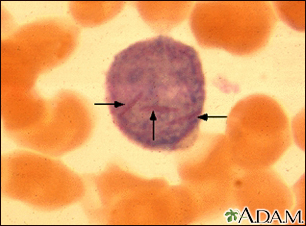 The marrow can be studied to determine the cause of anemia, the presence of leukemia or other malignancy, or the presence of some "storage diseases" in which abnormal metabolic products are stored in certain bone marrow cells.